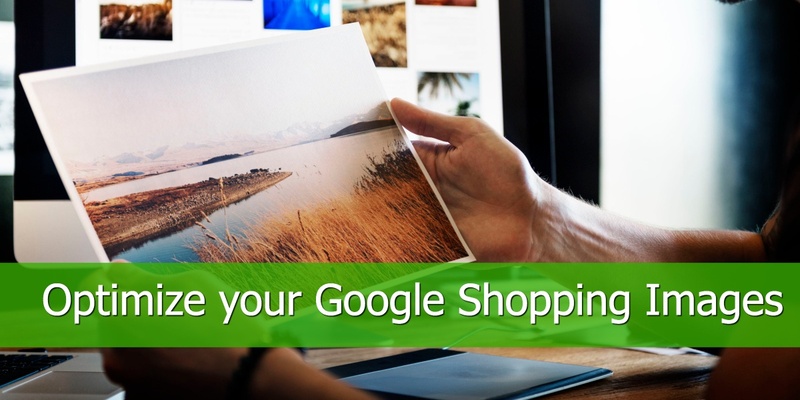 With an enormous grow of 52% year-over-year, Google Shopping has become a hot ticket item for any E-Commerce store. It’s time to make sure you’re optimizing your product feed, and getting most out of your data. 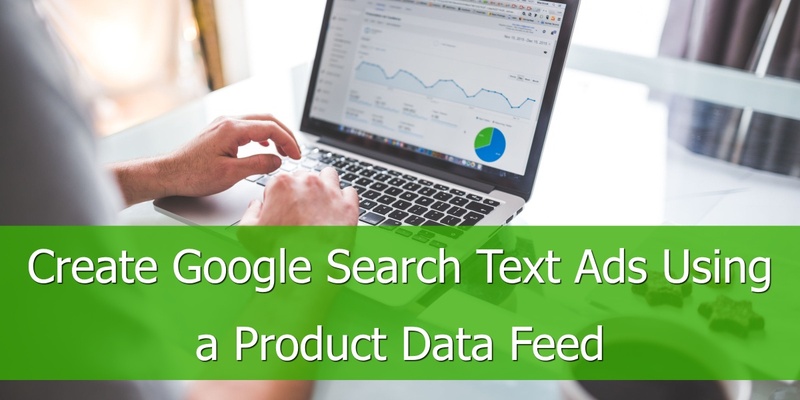 The data feed is the foundation to any great Google Shopping strategy if the data is bad it will end up costing you where it hurts the most…your pocket. This article is for people who already know about feed optimization and would like some high-level tips on how to take their Google Shopping campaign to the next level. The Global Trade Item Number or GTIN has become a significant part of the optimization process. The GTIN is required if you are a reseller of goods and is usually supplied by the manufacturer. Keep in mind products where you are the only seller, manufacturer parts, custom products, antiques, and some apparel products will not require a GTIN (Multipacks and bundles do not require a GTIN as well as long as you supply these attributes in the feed). The real question is what are the benefits you receive by supplying GTIN’s to Google besides meeting Google’s Feed requirements? 1. Google uses the GTIN to pull from the supplier’s catalog and place your ad into an auction with the other resellers of the same product. The ads default to the attributes of the supplier’s catalog and will override optimizations made in the feed. 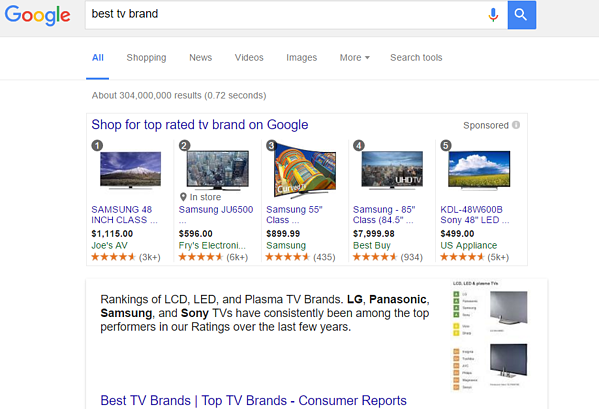 These specific ads are triggered for high funnel specific searches and only show one Product Listing Ad. It’s like you have won the Jackpot! Once a user clicks on the ad, it takes him to a landing page with all the variations of that one product only for your online store. GTINs also get you placement with searches like “Best” and “Top”. These kinds of searches also reference customer reviews to determine the position of your ad. The better the reviews, the higher your chances are to show first position (note: Google uses third-party review companies i.e. : Trustpilot, Yotpo, Verified Reviews etc.). 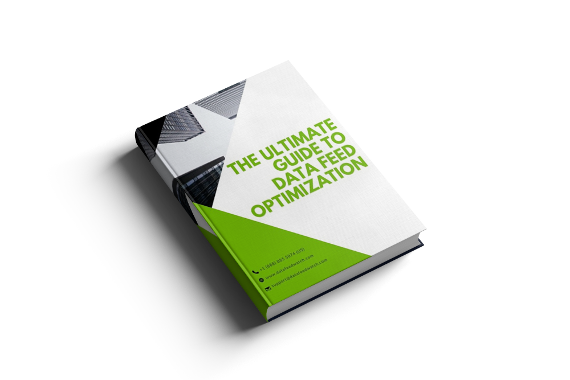 Return to top of page or Get your Complete Guide to Data Feed Optimization here. I assume you already know product title optimizations are key to making your ads relevant to users searches. It’s one of the most important attributes in the feed and this is where we should spend a majority of our time. I like to save titles for last until all my other attributes are optimized because I use them to make the titles are as optimized as possible. The attributes you will want to include depend on which vertical you're in. Some key concepts for title optimizations ensure that important keywords are included. Use the search term report to see which queries have converted and use them in your titles. PRO TIP: Create keyword testing in your feed to really hone in on what keywords are working for your store. Also, you should be mirroring product information from the website, so when users click the ad, they will find the same information on the site. Place important information in the beginning of the titles, in case your title gets truncated on the results page the important information will show first. It used to be best practice to flatten your colors in your feed into something a user would search for. An example of this is selling a product where the color was “Pomegranate” we would change the color to “light red” or just “red”. Now, you will get disapprovals for mismatching landing page information. Google crawls the micro data on landing pages and will match the color attribute in the feed to the color value on the landing page. If you used to do this as best practice, it’s time to switch back and let colors be what they are. Competitive pricing can play a large part in your e-commerce strategy. 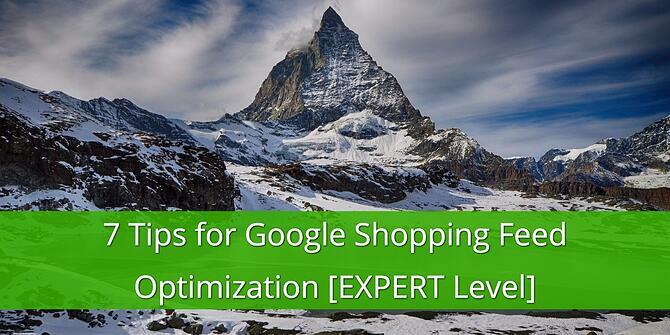 There are dynamic solutions to help keep up with the price fluctuations in the shopping space. If you are using a third party solution like Wisepricer, you will be able to use their tool to run daily price checks to see how your pricing is compared to your competitors. You can pull this data into your feed and create a dynamic pricing tool for your feed: You export a file of the pricing tool and merge it with your product data feed, matched by id. Next, you create custom labels for how you want to bid based on how competitive your pricing is. If you are using a feed optimization platform you will be able to create rules for these custom labels, so products would jump from label to label as they become more or less price competitive. You could set labels such as high, medium, and low based on the price of that product each day. In your AdWords account you will be able to bid up on the products that are priced the lowest and bid down on products that are not price competitive. All though this sounds great, be careful on how you use this. In certain verticals this might not be the best strategy. If a user buys your product and returns the next day to see that the price has dropped, they might think they were just swindled. Product Images are the first thing users see when your ad is shown, so you want to make sure these look great. DataFeedWatch offers an Image Selector tool, which enables you to select the best picture for each product in your data feed. Products in your feed are listed in a table with all images. Here you can decide which product is best suited for the ad. Regular Expression, or RegEx, is a sequence of characters that define a search pattern, mainly for use in pattern matching with strings, or string matching, i.e. "find and replace"-like operations. This function is extremely helpful in data feed optimization because it allows you to match to many characters while only using one string. You can use regular expression in many ways such as finding and replacing duplicate words, fixing multiple sizes at once, or even just removing too many spaces in between words. An example of this is, if your title contains extra spaces in between words and not just at the beginning and end, a regex string could match to the extra spaces in between the words: replace_pattern( \s, ' ‘, [title] ). These kinds of matches are very useful when working with large data feeds. Sales and merchant promotions trigger people’s buying habits and usually leads to high click through rates and lower cost per conversions. Say you are a clothing store and you are running a sale on t-shirts for 25% Off during spring break. You created a promotional code of SAVE25 on your website and now want to put this to use in your shopping ads. First you will create an attribute call promotion_id and populate only the t-shirts you want in sale with the promo code. After this you will go into your Google Merchant Center Account and create the promotion under the promotions tab (note: if you do not see a merchant promotions tab you will have to fill out the merchant promotions form first). There will be instructions on how to create your promotion in Google including effective start and end time, specific products vs all products, and if you are using a promotional code. You can run these promotions for up to 3-4 months without updating. This is good if you are offering free shipping or running a long sale. How to improve the quality of your product feed? 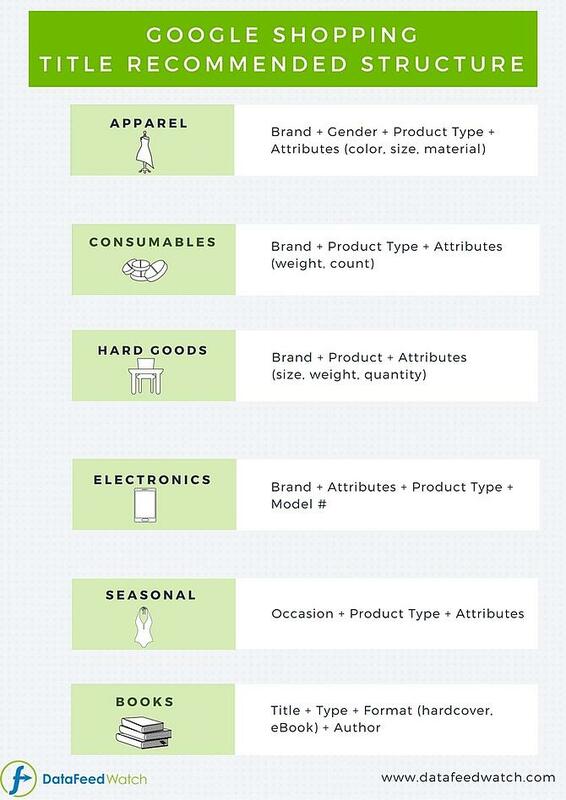 Different shopping channel business models and which one works best for you? What tactics to use to improve the shopping campaign ROI. 1. GTINs are very important in getting you placements with searches like “Best” and “Top”. Read also: Finding GTINs for your products & Google's Identifiers: Brand, MPN and GTIN. 2. Optimize the titles based on the category of the products. 3. Feed color has to match the landing page color. Use common color names. 4. Dynamic Re-pricing with the data feeds to stay on top of the competition. 5. The image is the most important element of the product ad. Read more: Select the best images for your shopping feeds. 6. Use regular expressions to create rules within your feed. Read more: Learn regular expressions & Add regular expression to your data feed. 7. 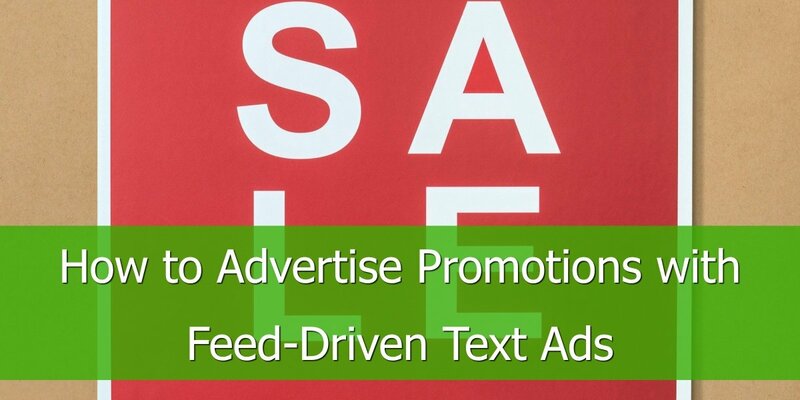 Use promotions in your feed for high CTRs and lower costs per conversion: Promotions in Google Merchant Center. 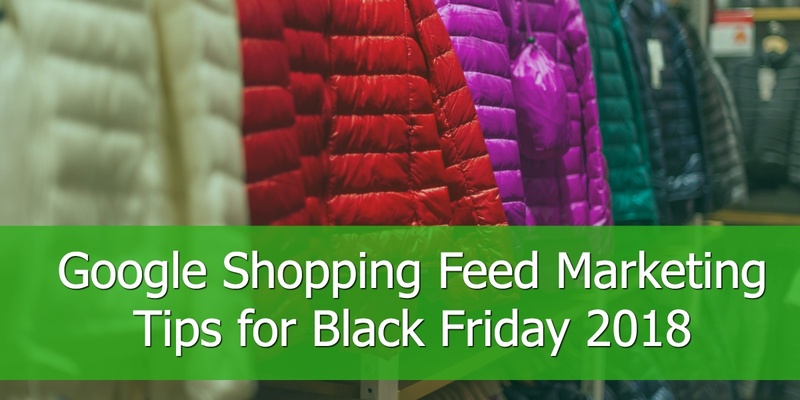 We hope these 7 expert feed optimization tips push your product feed give you a better understanding on how to approach your data feed. If you have any questions or comments, please feel free to leave them below.